AirPods should offer around 5 hours of use between charges. AirPods offer some of the best battery life you can get from wireless earphones, but many users have been unable to enjoy it. An apparent glitch is causing some units to drain power when they’re not in use, but a simple reset could fix it. It seems the vast majority of early AirPods adopters couldn’t be happier with their purchase. The earphones have been praised for their design, reliability, and one-tap setup process. Most have also experienced great battery life, but others haven’t been so lucky. 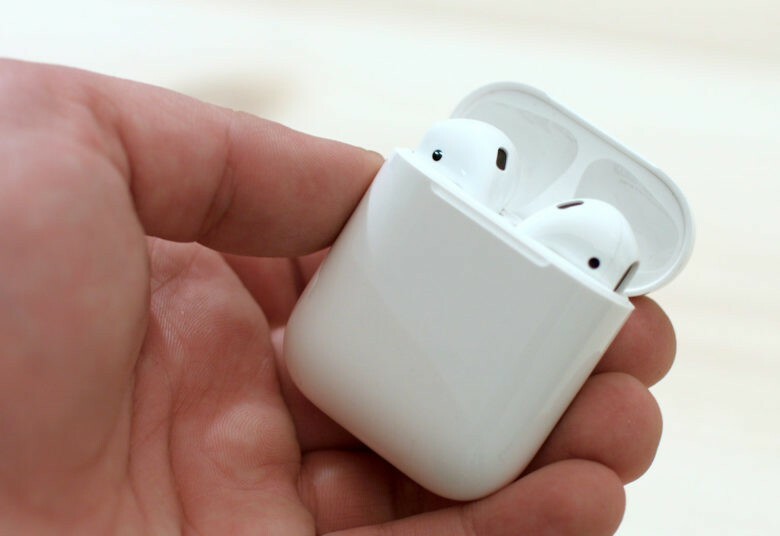 The battery drain issue was first highlighted by users on Reddit, who found their AirPods were losing juice overnight while their earphones weren’t in use. Some users have found that a simple reset fixes the problem. You can reset your AirPods by following the steps below. Press and hold the setup button on your AirPods case for at least 15 seconds until the status light starts flashing amber. Reconnect your AirPods to your devices. If you previously setup the double-tap to pause feature, you’ll need to activate this again. After this reset, the battery drain issue should disappear. Sadly, this hasn’t been the case for all users, and some have been forced to return theirs to Apple and await replacement units. If this reset isn’t successful for you, you should contact Apple support.